Samsung and LG are working on smartwatches that should debut at the same time, according to Yonhap News. Both companies are expected to introduce high-end wearables during IFA 2018. The trade show, which takes place in late August and spills into the following month, often features second-tier products rather than flagship mobile devices. So you should expect many wearables, computers, and other types of consumer electronics to be announced throughout that week. The idea of Samsung launching a Gear or Galaxy-branded smartwatch doesn’t come as a surprise. In the past, we’ve seen Samsung’s Gear S3 debut at IFA. 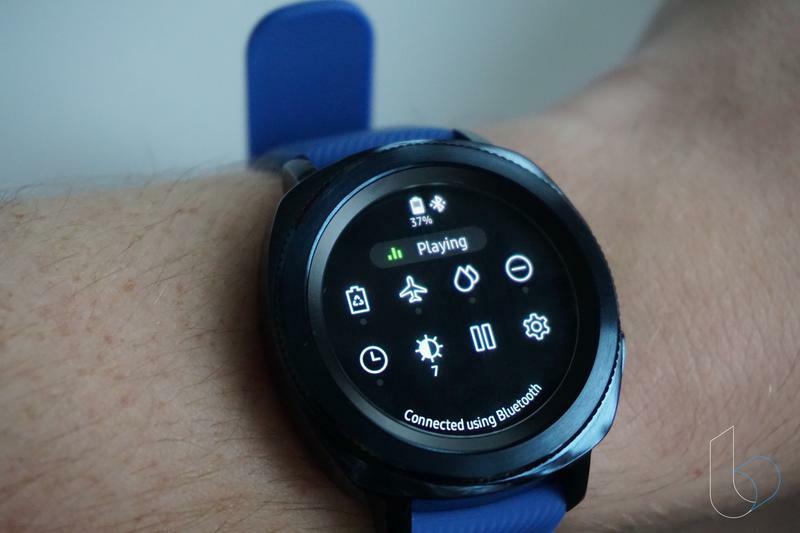 It’s also been long-rumored the company will switch from Tizen to Wear OS since Google is reportedly rebooting its software. Rather than using the Gear name, Samsung could put this product on the market as the Galaxy Watch. Samsung might be interested in streamlining its branding since the Galaxy name is common worldwide. LG, on the other hand, has always taken advantage of Android Wear. It also helped Google with the introduction of Android Wear 2.0, and now something similar will happen for Wear OS. The report suggests LG will announce two smartwatches. If you’re into smartwatches, you’ll definitely want to keep an eye on IFA. It starts on August 31; however, the actual announcements could come a day or two before so each company gets full attention.